A set of 18 vector icons that feature quite a defined line style in order to represent several of the most known landmarks in the world. Bitsies is a set of 143 vector icons that feature a line trace in several widths and colors, released free for personal and commercial use. A pack of 92 icons related to business and office topics released in several vector formats and additional PNG previews ranging from 64 to 512 pixels. FlagKit is a Sketch icon library that features over 180 flags of countries and organizations across the world, ready to be called from Swift coding. 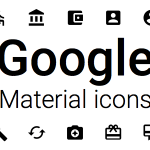 A set of 170 icons released in PSD format that feature a line style representing miscellaneous elements. 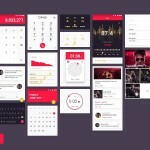 Blobs is a pack of 1000 icons that feature a pure flat design delivered in Ai, PSD and SVG formats. 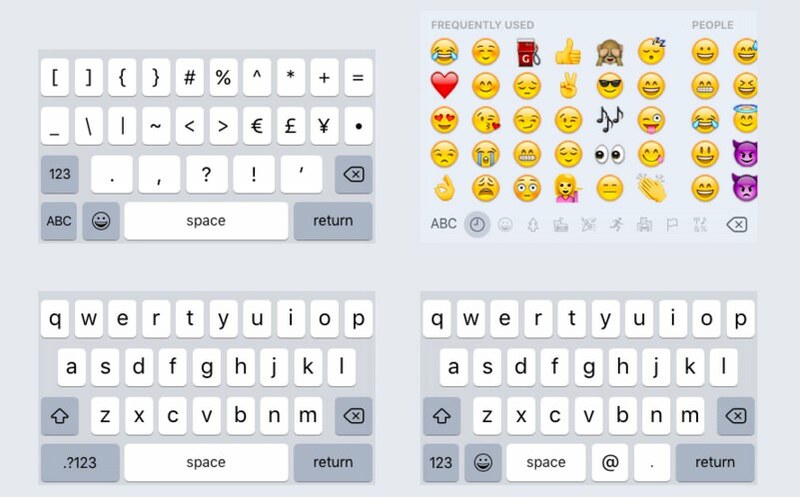 A kit of several iOS 9 keyboard templates in both light and dark style featuring Qwerty layouts, emoticons, numerical keyboards and other keys. 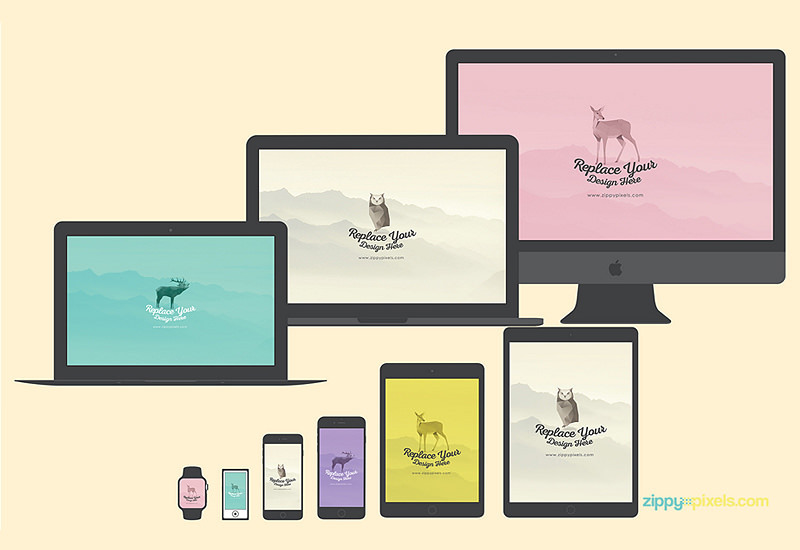 A set of 24 flat mockups representing most of the current Apple devices collection such as Apple Watch, iPod, iPad, iPhone, iMac and MacBooks. 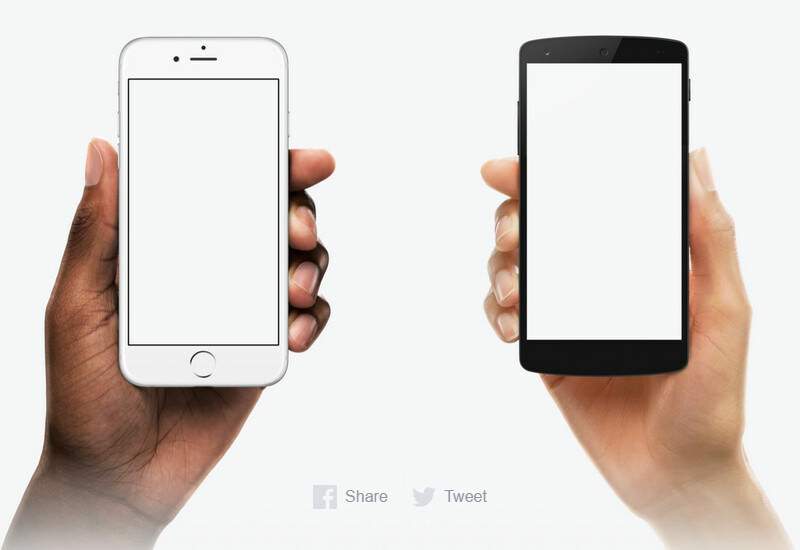 Diverse Device Hands is a set of regular mockups featuring a range of hand-held mobile devices with different screen sizes. 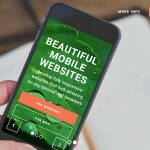 MyDesk is a set of 50 mockups representing several desktop items such as cameras, coffee cups, keys, USD drives, and more. 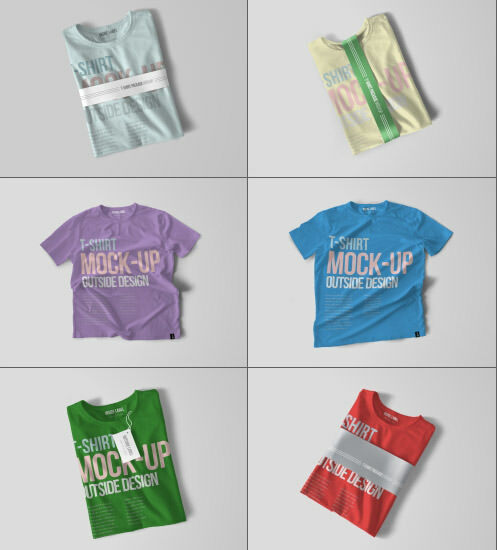 A set of 10 photorealistic mockups that allow you to feature your design in several positioned T-Shirts which can be edited via Photoshop smart objects. 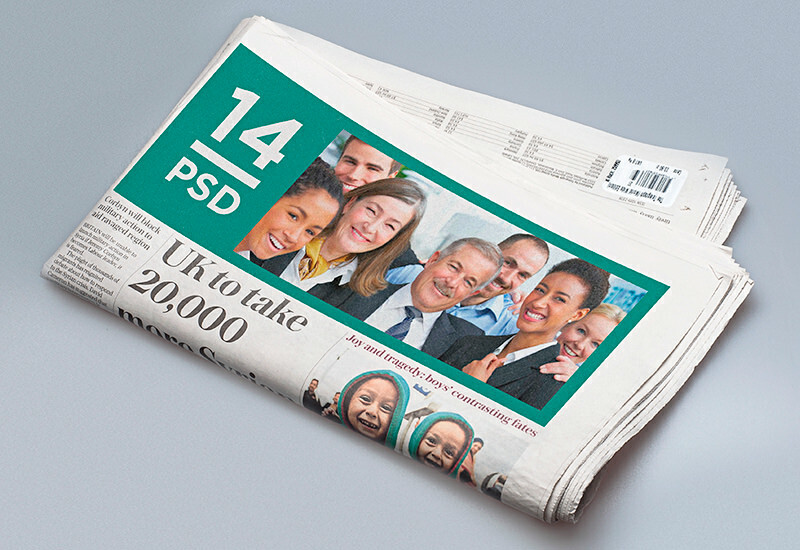 A set of 14 photorealistic mockups that allow you to feature your ad designs in newspaper sections of different sizes and placements. 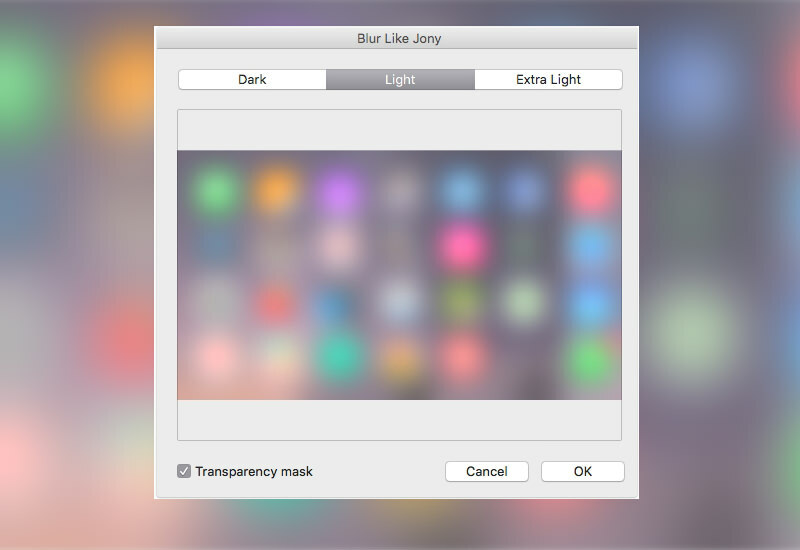 Blur Like Jony is an image filter plugin for Photoshop inspired by Apple’s iOS blurring effect, allowing you to showcase your edition in a dark, light or extra light mode. 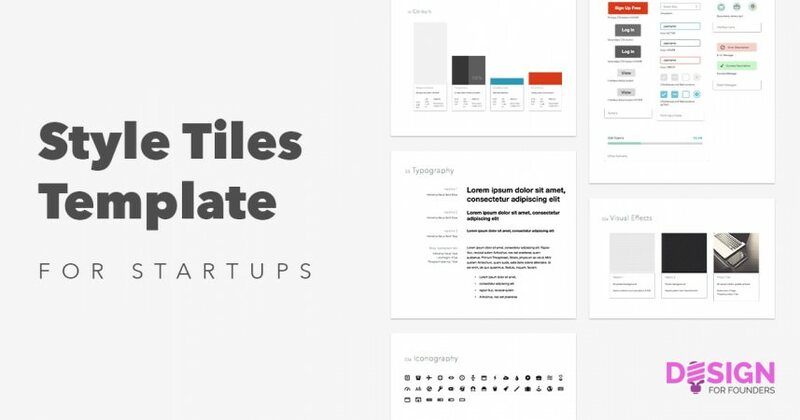 Style tiles is a template for Sketch App that allows you to design logos by helping you manage the proportions of your design color scheme. 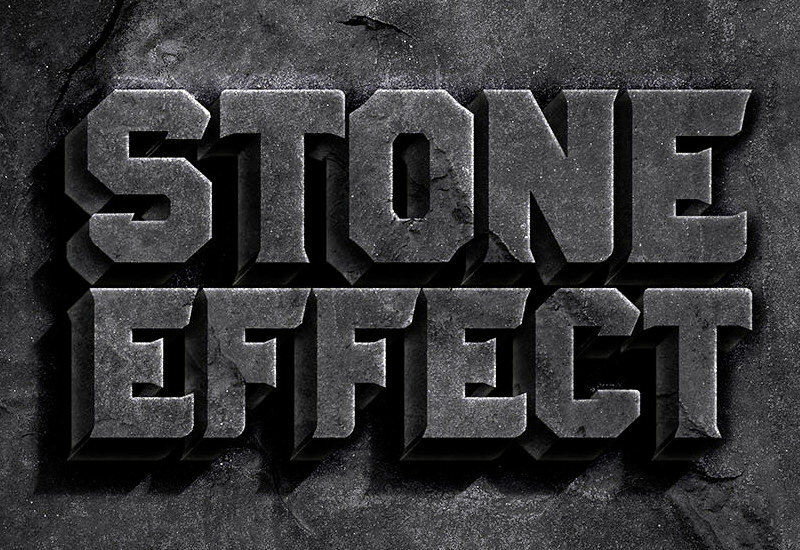 A Photoshop effect that gives your text an amazing stone texture in a 3D perspective. It’s best suited for sharp edged fonts. 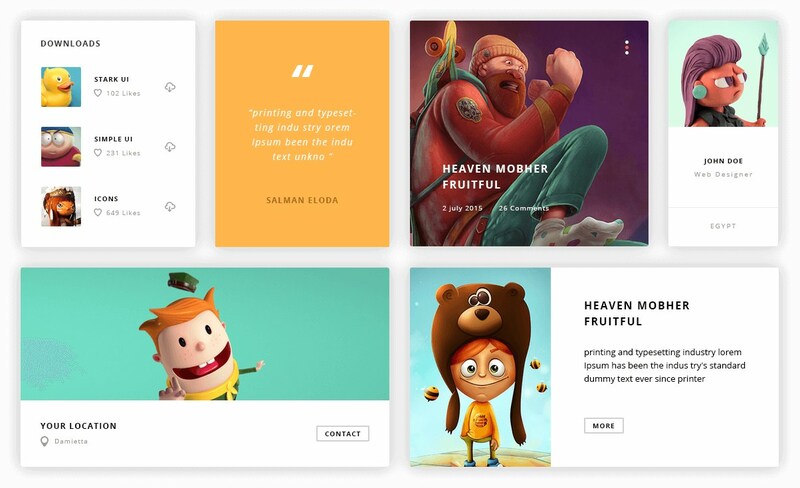 materialui.co is a web tool for designers that feature material design colors, icons and flat UI colors collections available for direct download or color code copy-to-clipboard. 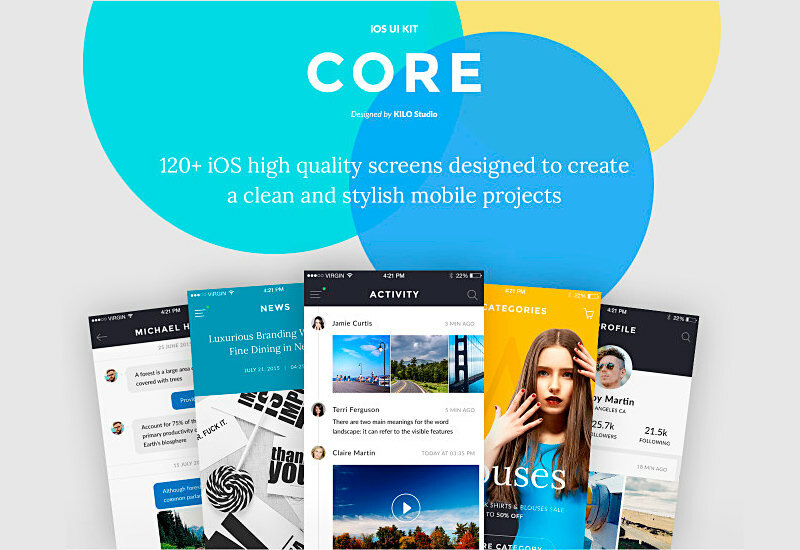 CORE UI Kit comes with 12 fully editable high-quality screens of the 9 most common categories. 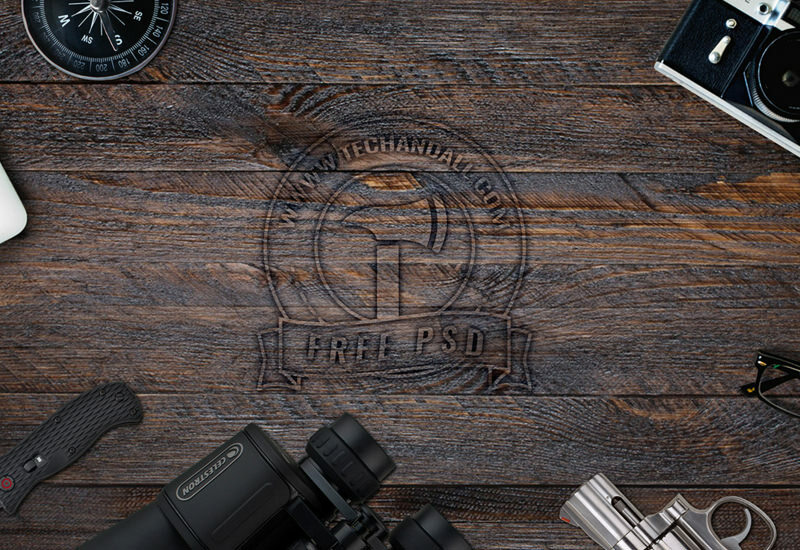 This kit comes in PSD format including artboards to work with Adobe PS CC 2015. 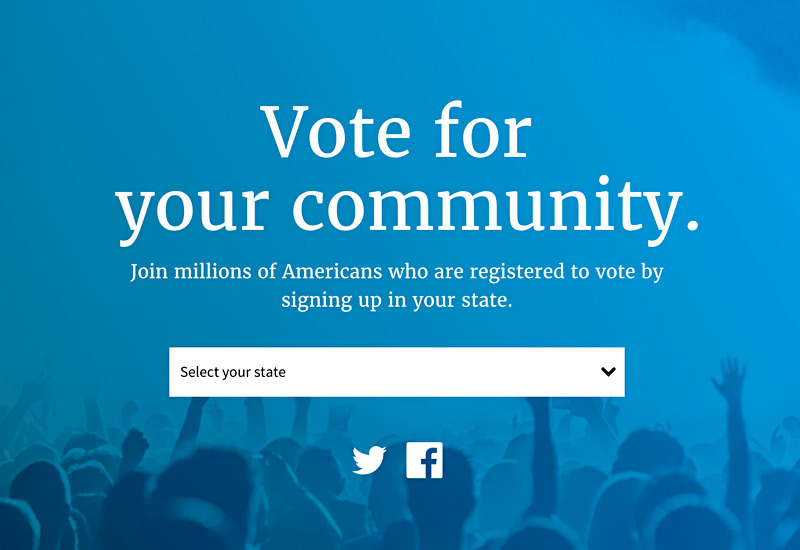 An open source project that aims to collect and curate style guidelines used by US government sites. 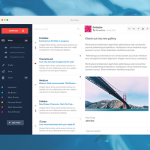 Stark is a modern web UI Kit that features a flat style with a soft and acid color palette. 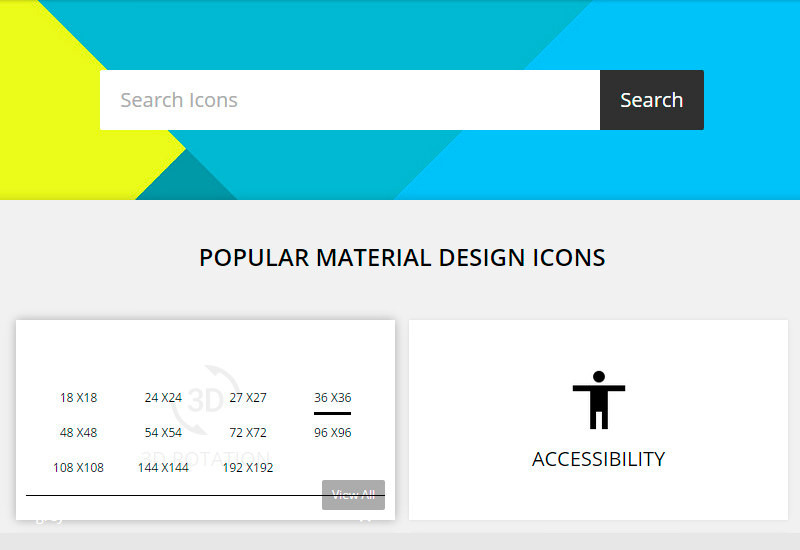 It consists 200 components, 90 elements, and 10 categories. 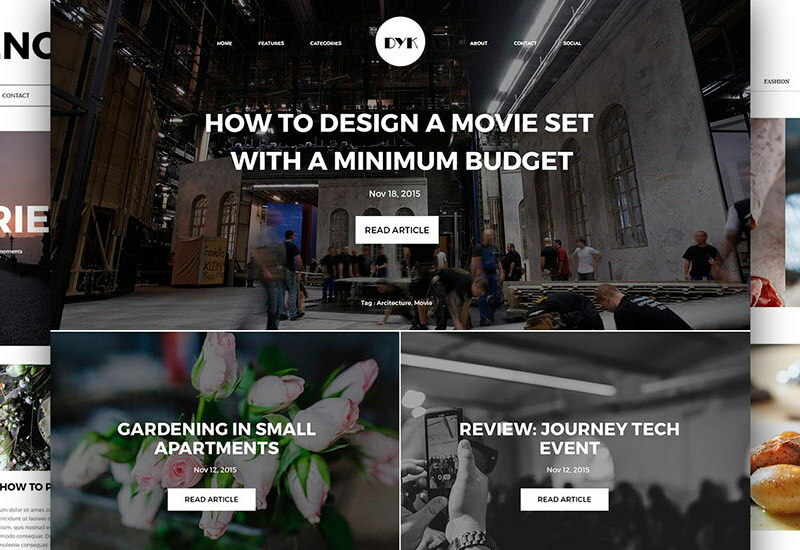 DYK is a collection of 13 homepage variations featuring a resolution of 1920×10000 pixel for website UI kit, perfectly suitable for blogging sites. 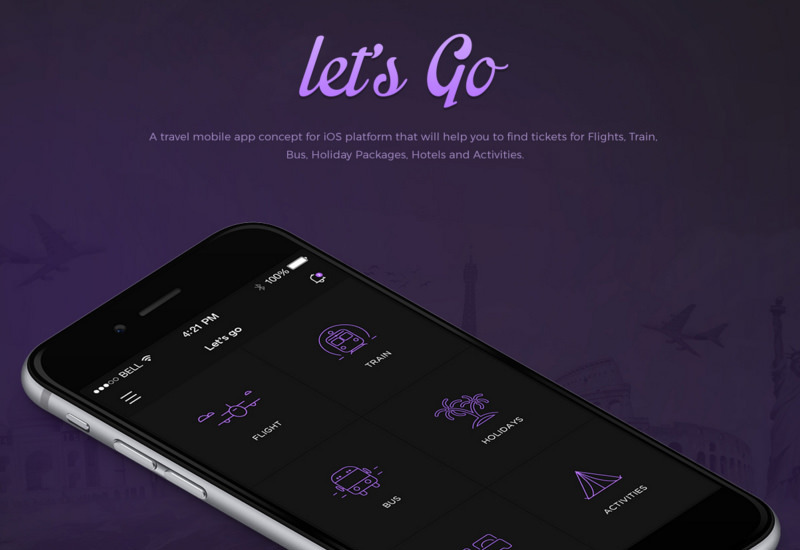 Let’s Go is an iOS UI concept specifically designed for travel- and tourism-related applications featuring line icons and a flat minimal style. 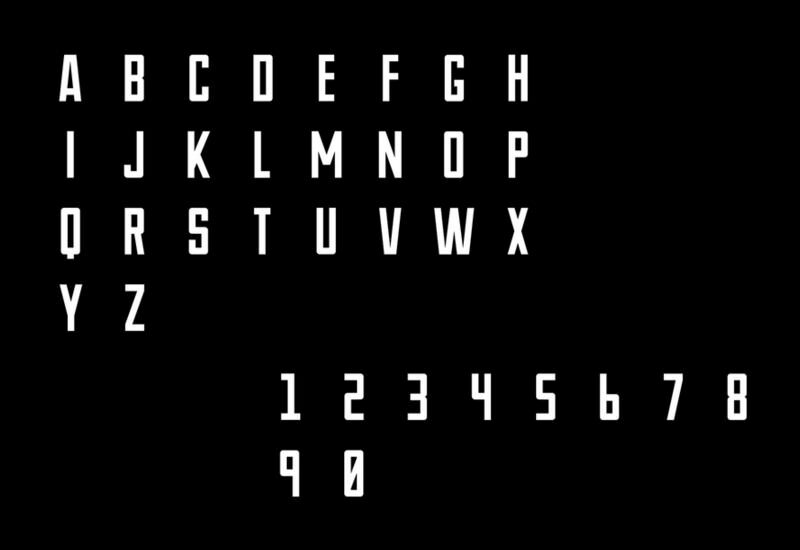 Relancer is a typeface that was designed following a single grid made out of regular circles and squares. The typeface is in uppercase, and contains a few special characters. Novu-M is a rather futuristic looking typeface that comes in uppercase characters featuring a narrow and regular width style. 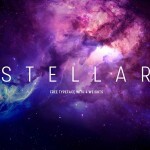 Stilu is a sans serif typeface family that comes in four different weights for both regular and oblique styles. 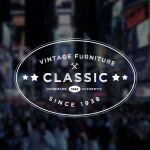 It features ligatures, lining, old style figures and more. 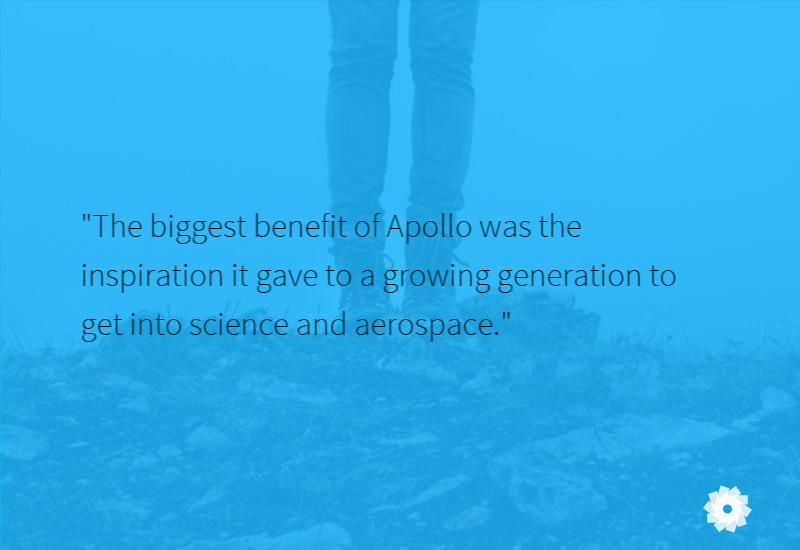 Anson is a sans serif font that features straight ends and edges, inspired by a British twin-engine, multi-role aircraft from the World War II. 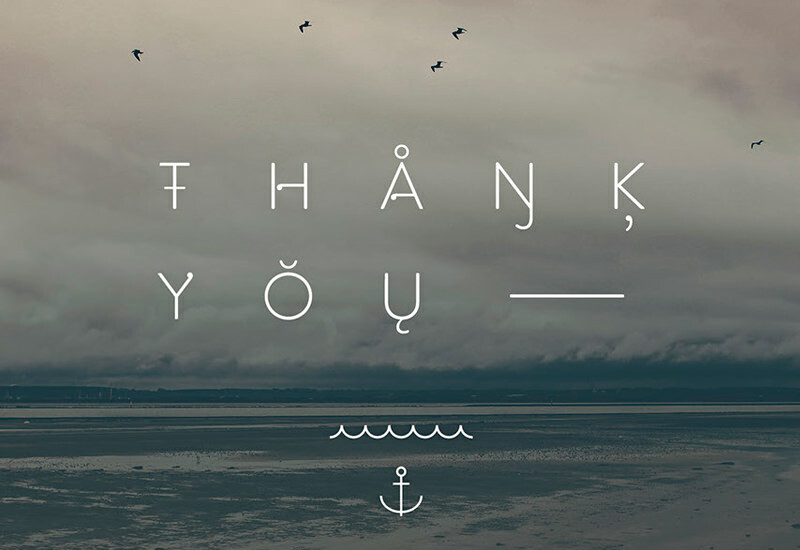 Amsdam is a round typeface that includes a tail in most of its diverse characters in order to give a drop-like look. 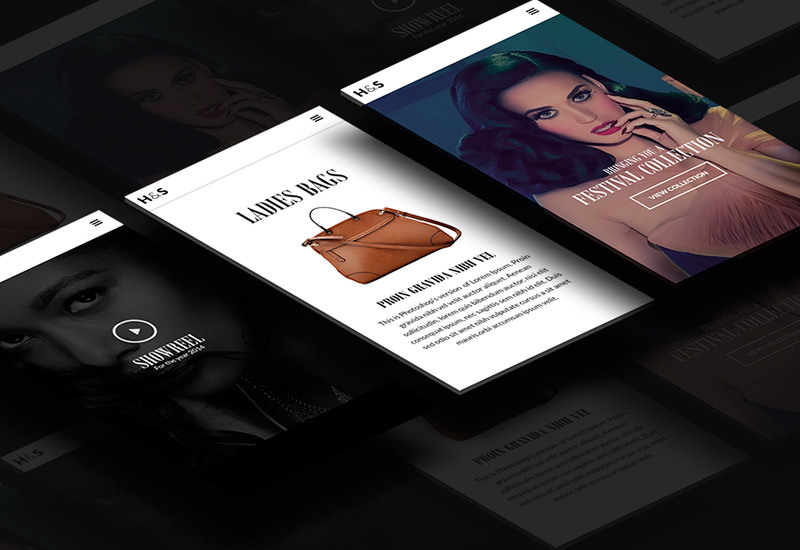 H&S is a PSD web template that presents a new concept of layout featuring a 24 column 40 pixel-width grid which would allow you to lay out content in a very diverse way. 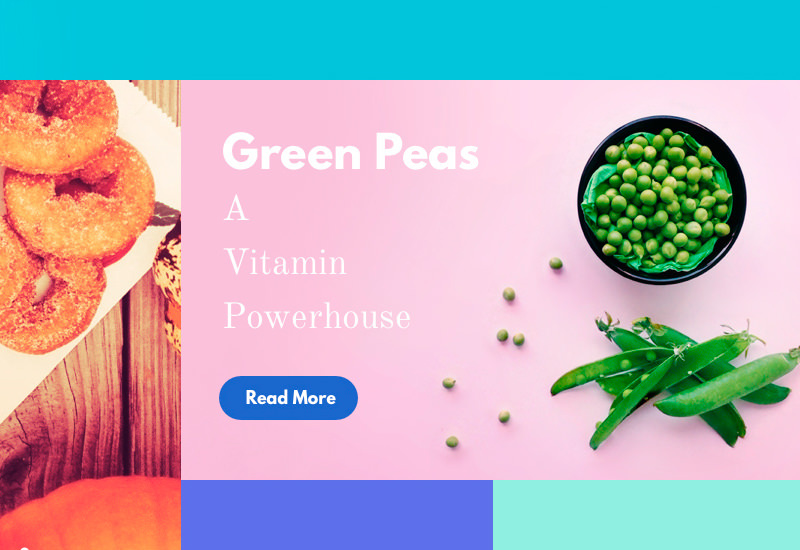 A PSD & Sketch template that shows a modern tile layout concept for food magazine websites, combining section feature images and flat color backgrounds. 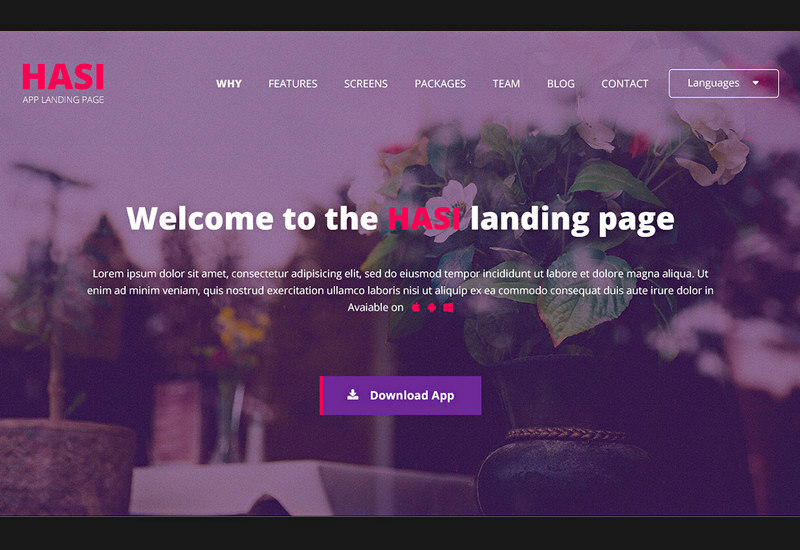 Hasi is a PSD landing page template for Bootstrap 3 that features a nice and clean flat style and filled icons. 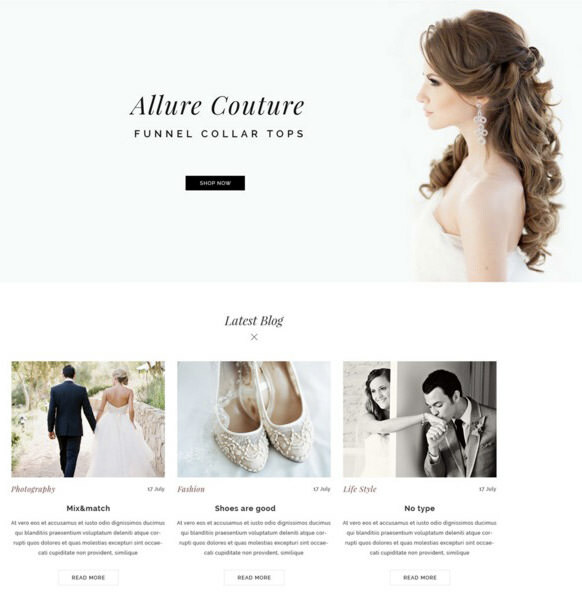 A clean website template that would perfectly suit eCommerce sites for wedding dresses and related products. 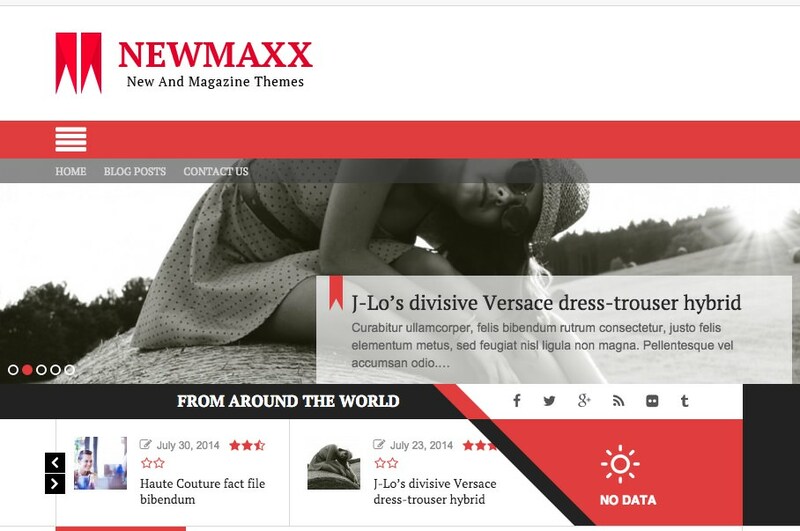 New Maxx is a WordPress theme designed for multiple purposes that comes with eCommerce features as well as several size containers and sidebars. 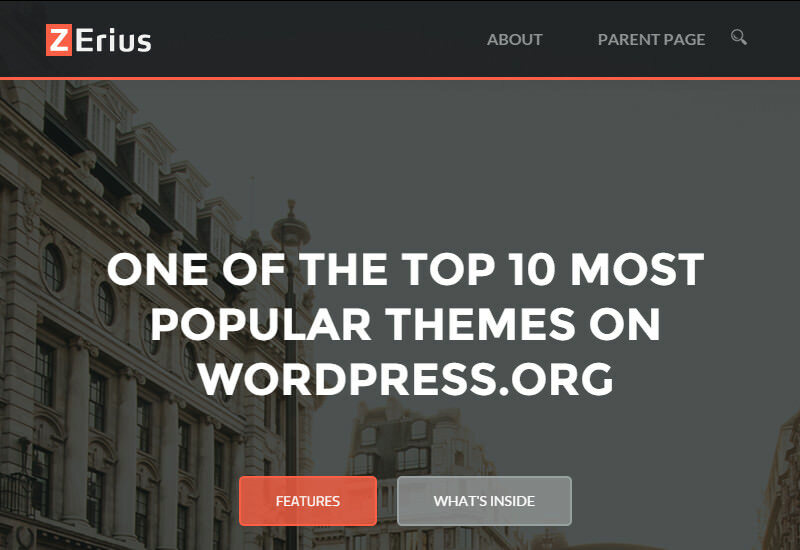 Zerius is a WordPress theme that has nice parallax effects for smooth navigation, as well as wooCommerce-ready features and custom blocks. 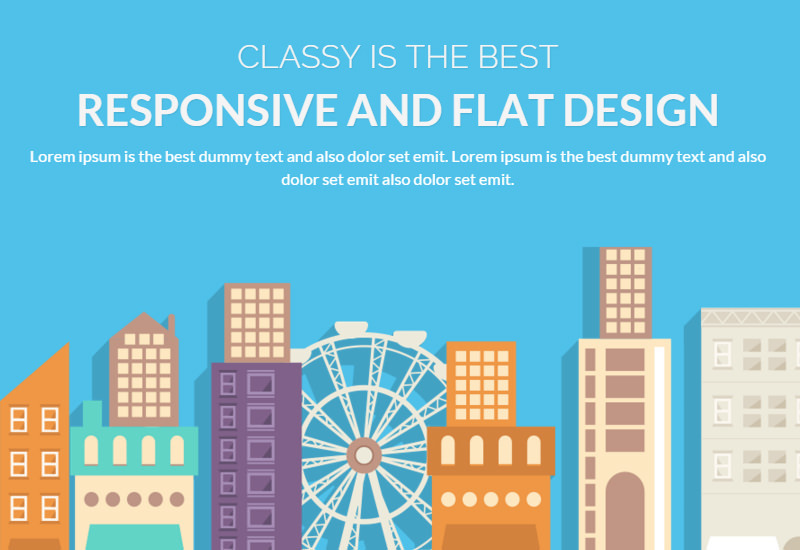 ClassyLite is a business template that comes ready-to-use with both Bootstrap and WordPress featuring a nice flat design and multi-weight line icons. 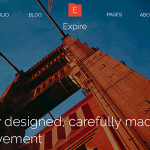 A shortcode implementation of Codeflask to be embedded into WordPress. 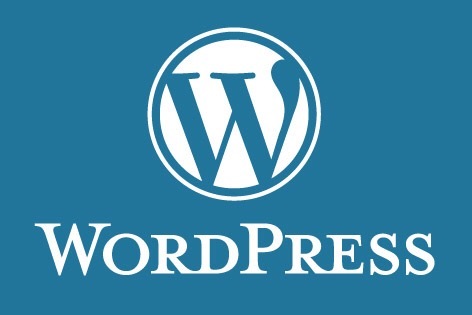 It allows you to edit code from WordPress. Intergeo Maps is a WordPress Plugin that allows you to embed customized Google maps directly into your website. 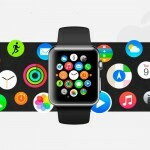 You can set initial position and zoom, control settings, manage colors, and more. A WordPress plugin that allows you to automatically publish photos onto Medium profiles directly from WordPress. A code snippet that generates panels that slide along sidewards in order to deploy a description featured by a background image.